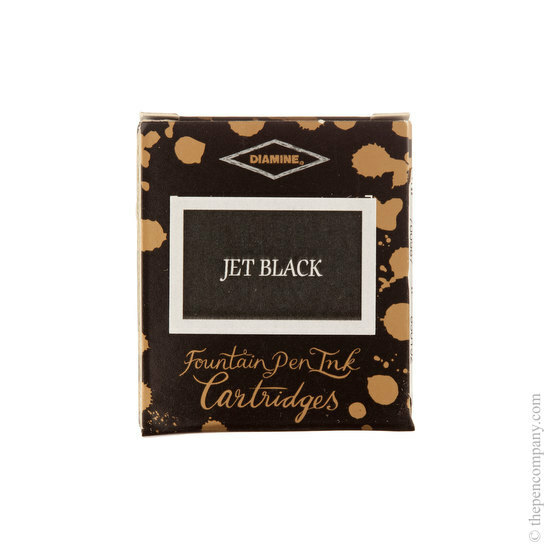 Pack of 6 Diamine fountain pen ink cartridges in "international standard" size to fit a large number of pen brands. 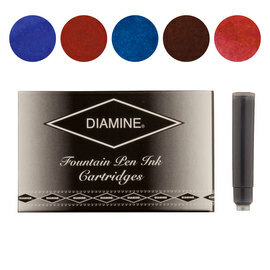 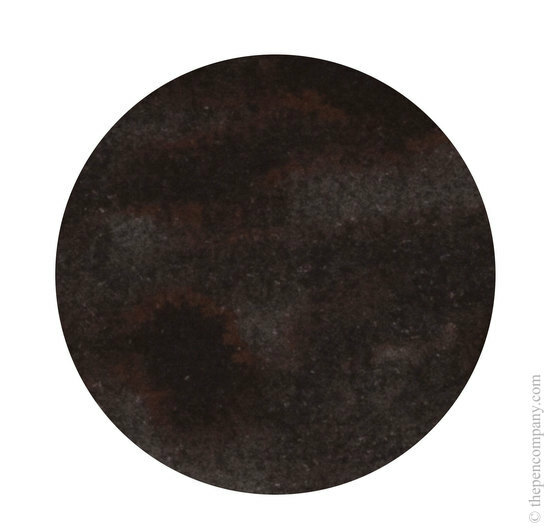 Available in an impressive and increasing range of colours. 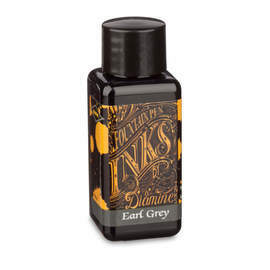 Diamine have been producing these high quality inks in Liverpool, England since 1864.